Nearly a year after Panasonic left the plasma TV market, LG has also announced that it will cease production and sales of plasma display panel (PDP) televisions and will focus on LCD and OLED televisions instead. In a regulatory filing yesterday, the South Korean company said that the decision to exit the market is a direct result of the decline in demand for plasma TVs, with the business accounting for only 2.4 percent of the company's annual revenue last year. 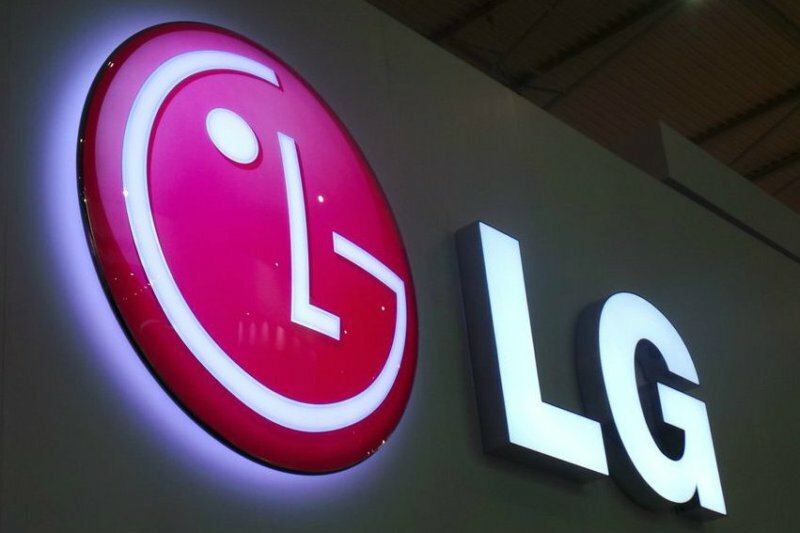 "We wanted to keep it going as long as we could", said an LG spokesperson, noting that the company has been making its own plasma panels. "No matter how much we try to keep it going it's just not a business anymore". All production and sales of PDP TVs is expected to end by 30th November. The move shouldn't come as a surprise, primarily because plasma is an old technology past its prime -- plasma displays consume more power and generate more heat compared to technically superior liquid crystal displays, which have become both ubiquitous and indispensable these days. A report released by market research firm NPD DisplaySearch earlier this year estimated that the global PDP TV shipments next year would fall to 500,000, compared to 5.2 million this year. Earlier this year, Samsung SDI, the sister company of Samsung Electronics, also announced that it will shut down its plasma panel production business by November 30, citing fall in overall demand. Samsung, however, says it will continue making plasma TVs.